121min. Directed by Antoine Fuqua. Robert McCall returns to deliver his special brand of vigilante justice -- but how far will he go when it's someone he loves? 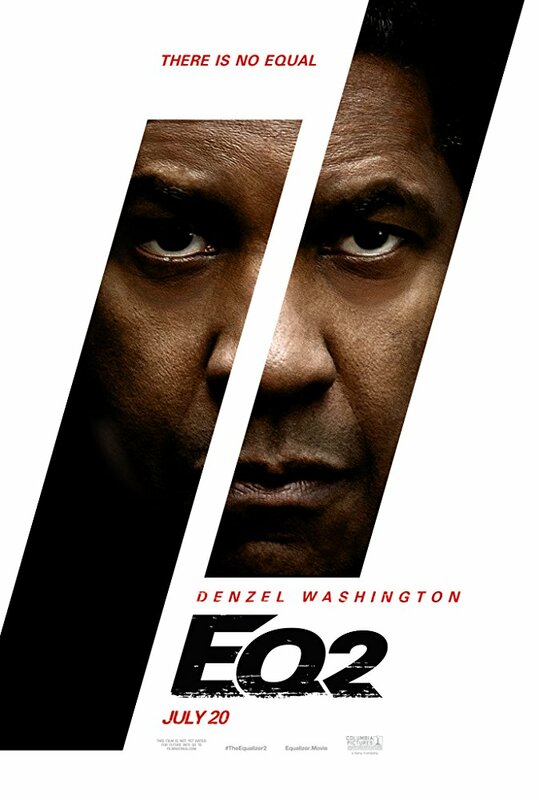 Directed by Antoine Fuqua and starring Denze Washington, Melissa Leo, Pedro Pascal and Bill Pullman.